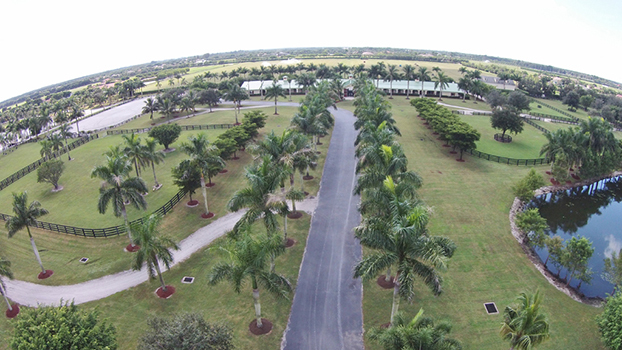 -The EQUUS Foundation is pleased to announce that it will be a beneficiary of the inaugural Chesapeake International Draft Horse Show, on February 8-10 in Wellington, Florida. Hosted by Victoria McCullough, the show will be held at Crab Orchard Farm, generously donated by Frank and Monica McCourt. Entry is free to the public, with proceeds benefiting the EQUUS Foundation and the Young Singers of the Palm Beaches. 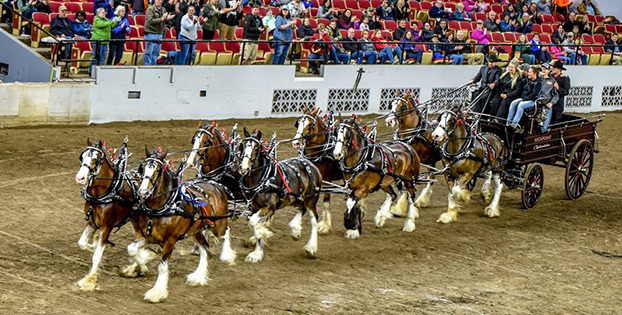 “The EQUUS Foundation is honored and thrilled to have been chosen as a beneficiary of the inaugural Chesapeake International Draft Horse Show by renowned equine advocate, Victoria McCullough. Victoria is not only a lifelong, expert horsewoman, and now owner of world champion competition Clydesdales, but there is no one more committed to the welfare and rescue of America’s horses” says EQUUS Foundation VP of Engagement, Valerie Angeli. Friday, February 8th at 2:00 p.m.
Entertainment and the Ladies Cart. 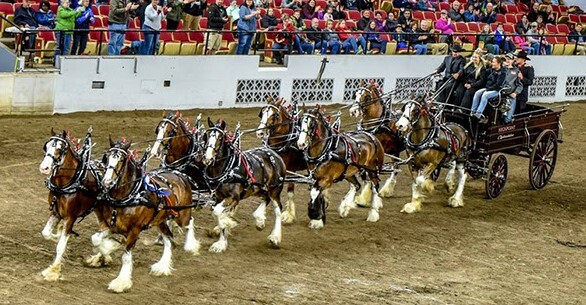 Saturday, February 9th at 1:00 p.m.
Sunday, February 10th at 12:00 p.m.
For more information about the Chesapeake International Draft Horse Show, contact Don Langille at 405-760-4165.